Check out Tobi's Vicky Floral Print Headband Here are our best autumn florals, just for you. The Vicky Ivory Floral Print Headband features a twist front, cinched back, and gorgeous floral autumnal print. Pair this floral headband with a mock neck dress and cardigan for some serious fall feels. Here are our best autumn florals, just for you. 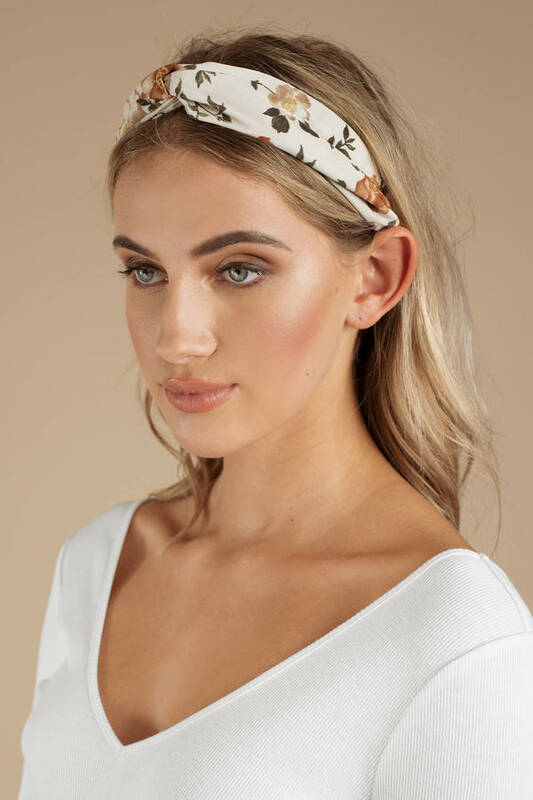 The Vicky Ivory Floral Print Headband features a twist front, cinched back, and gorgeous floral autumnal print. 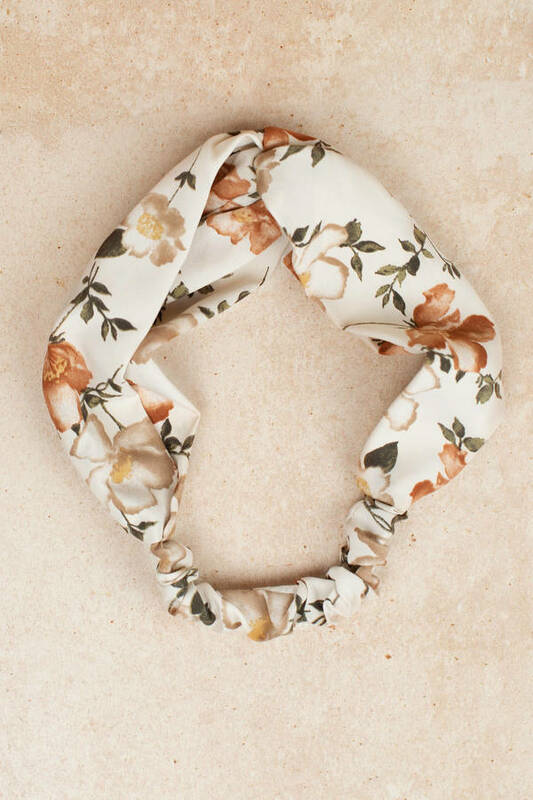 Pair this floral headband with a mock neck dress and cardigan for some serious fall feels.